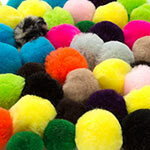 Many of you know our name, but don’t where all of this tassel glory began. Dating back to 1864, Hofmann & Leavy, Inc. was founded in New York. 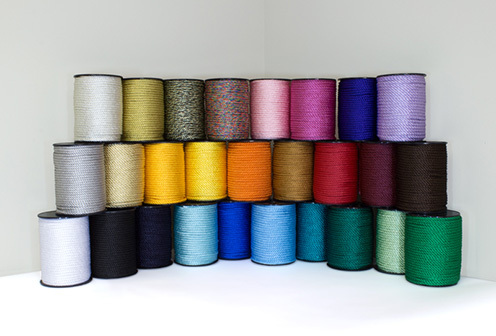 Producing the highest-quality cords, tassels, and graduation regalia in the industry. Eventually, a name change was put in place when the headquarters was relocated to Deerfield Beach, Florida in 1989. With your loved one in mind, it’s time to get those must-have presents for Valentine’s Day. Where do you start though? Tassel Depot doesn’t sound like a bad place to start creating a one-of-a-kind Valentine’s Day gift that your significant other is sure to love! With a huge selection and over 8 million items in stock, even last-minute presents can make it to your doorstep on-time. 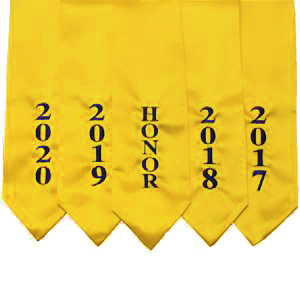 Honor yourself and your accomplishments but make sure you have the right stoles! 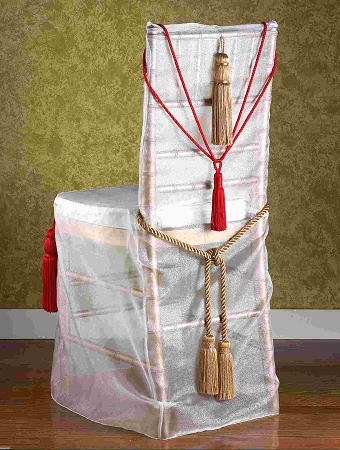 Learn the difference between traditional graduation stoles and stoles of gratitude. 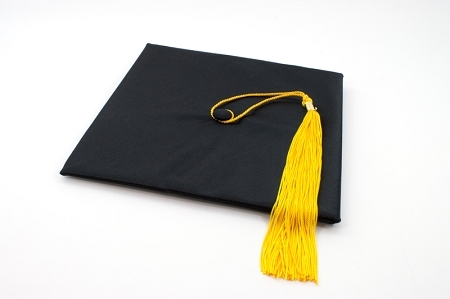 Which Side of Your Graduation Cap Does Your Tassel Start On? Are you ready for graduation? 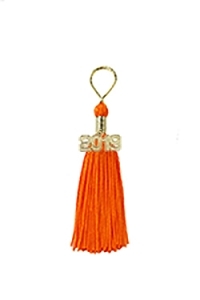 Get prepared with Tassel Depot as we explain the proper placement of Graduation tassels for your upcoming Graduation Ceremony. The most wonderful time of the year has finally arrived. Christmas is filled with such magic, wonder and love. Given the opportunity to create cherished memories that last a lifetime, Tassel Depot wants to present you with a fun idea that can be a memory for the entire family. The ultimate Christmas present is here! Custom Christmas ornaments from Tassel Depot. These Christmas ornaments offer great memorabilia of your high school, collegiate, or Greek life graduate’s much-deserved academic endeavors. 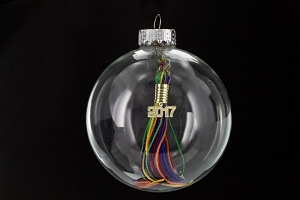 Just in time for Christmas 2017, you can order your very own custom ornament for the alumni in your family. Starting now, Tassel Depot currently has exclusive deals for the holiday season on Greek life products for all your brothers and sisters to appreciate. The holiday season is among us once again. So, what can you do this year to top your holiday decorations from seasons past? A little help from our Featured products for the holiday season is a great place to start. The holiday season is here, and there’s no better way to celebrate than gifting someone with a present that keeps on giving year after year. 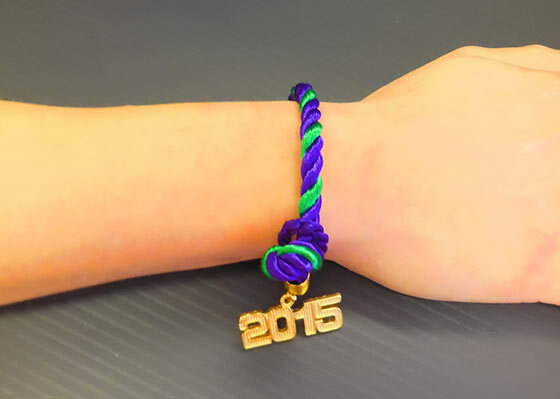 Custom graduation ornaments are the perfect holiday season gift for anyone! October is here and it is time to get your house ready for all those ghouls and goblins who are coming to visit on October 31st. Everyone can use some assistance with the preparations for their Halloween party, so here’s a fun DIY Halloween Banner anyone can make! 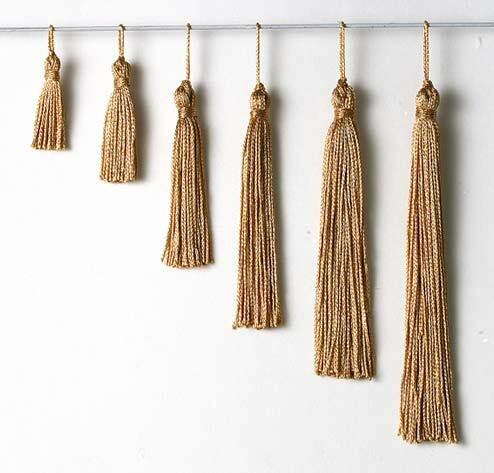 Tassel Banners are very simple to construct but can add some flare anywhere around the house. Tailgate season is here. You have your grill, your food, and your choice of beverage, but how can you tie these together? At Tassel Depot, we carry everything you need to outfit your tailgate with your team’s colors! 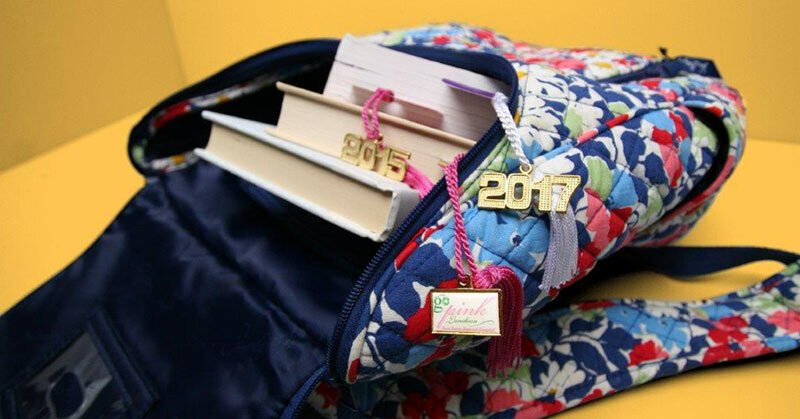 Fun Back-To-School Gear with Bookmark Tassels and Tassel Charms! It’s back to school time, and everyone is excited about cool gear for the new year. What can school possibly have to do with tassels? 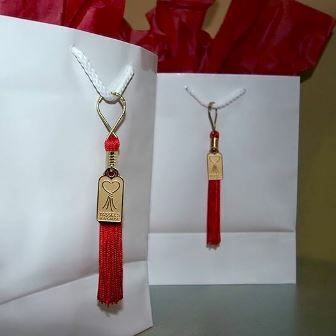 How about customizing tassel charms and bookmark tassels? It’s Barbeque season, and there is no better time to stop by our website for everything you need to have the most stylish barbeque of the summer. Maybe it’s a friendly picnic, or it’s your turn to host the annual neighborhood barbeque and your looking to make your competitive neighbor jealous. Tassel Depot has your back this summer for the best custom products to outdo last year’s summer bash. Greek Sorority and Fraternity Tassels to Start Off the Semester Right! GO GREEK! 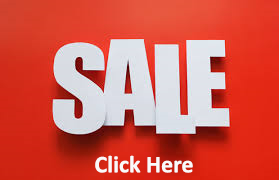 Tassel depot has all the accessories you need for your upcoming semester. Whether you’re a sophomore looking to make a big impression this year in your fraternity house, or a sorority sister trying to show some appreciation to your upper classmen. 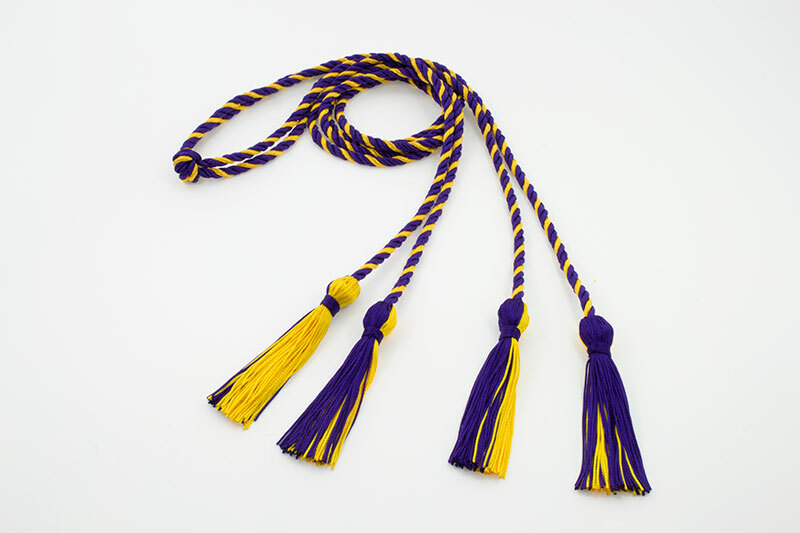 Tassel Depot has full stock of your GREEK sorority and fraternity tassels and accessories to make this upcoming semester the most memorable one yet. As fall approaches, wedding preparations begin and warm pallets of colors like autumn orange and cherry are a must in every wedding decoration. In combination with vibrant colors, you can have the most beautiful wedding, just like the one you have being dreaming of your entire life. Tassel Depot wants to make sure that you have everything you need to make your special day a truly memorable and beautiful one. Yes, tassels are back! They are a must-try trend this season and they will make any wedding look spectacular and stylish. 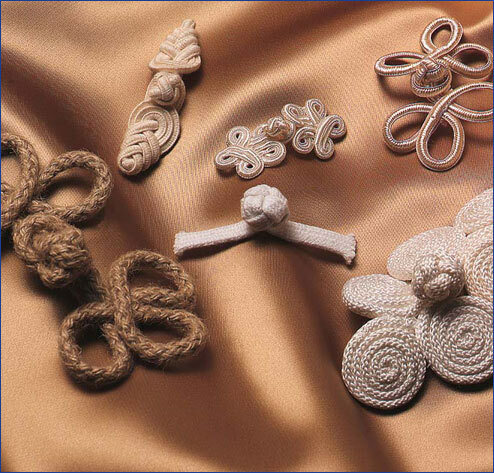 Tassels have been a symbol of prestige and status throughout the years. 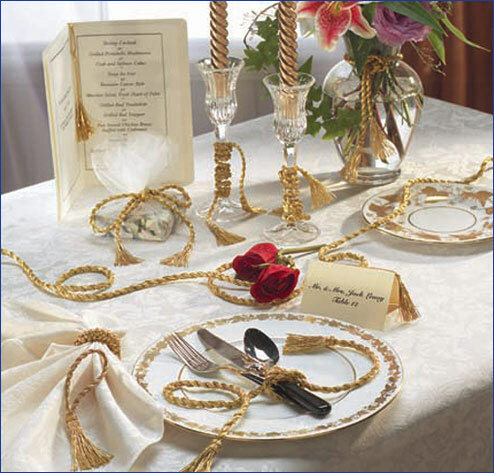 So, why not make your wedding trendy and fashionable by adding some tassels to your décor? 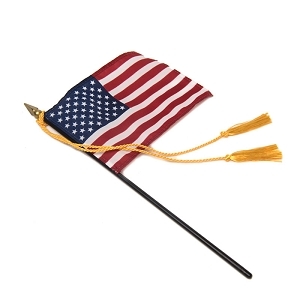 One of the most desired pieces of graduation attire, the graduation honor cords make your commencement ceremony much more special. 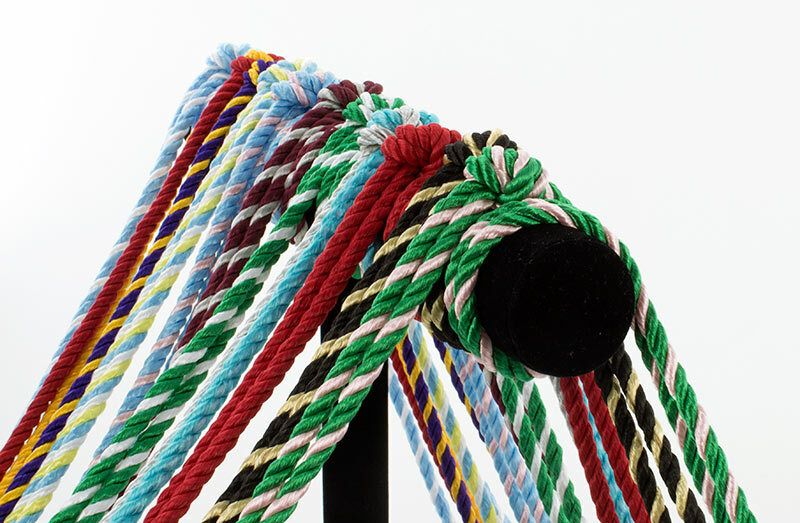 The meaning and accomplishment behind your prized honor cords expresses to all in attendance just how amazing your college career truly was. 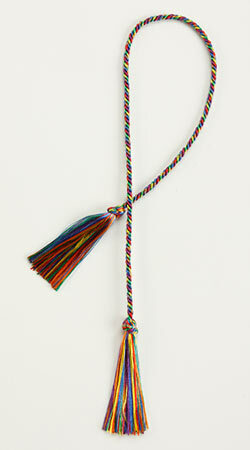 You’ve graduated, commencement is over, now what do you do with your graduation tassels and honor cords? 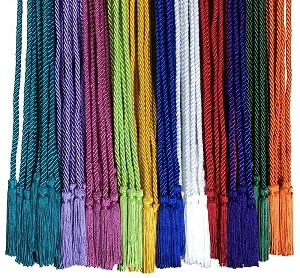 Tassel Depot has some do-it-yourself ideas to make the most of your honor cords and graduation tassels. 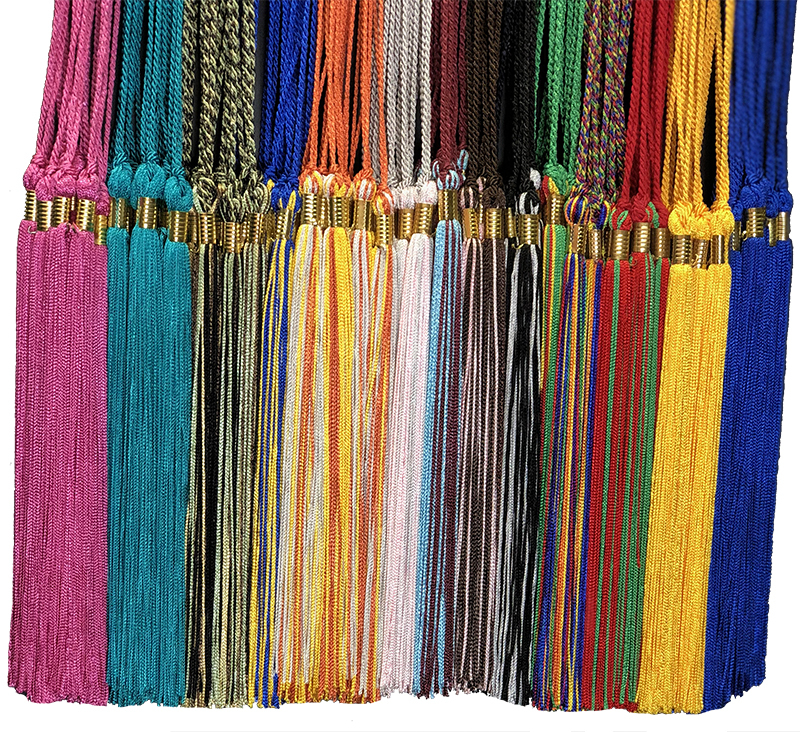 Everything you should know about graduation tassels brought to you by Tassel Depot. 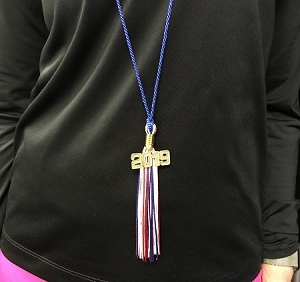 Graduation season is here, Tassel Depot is here to tell you everything you need to know before purchasing your Graduation Regalia. 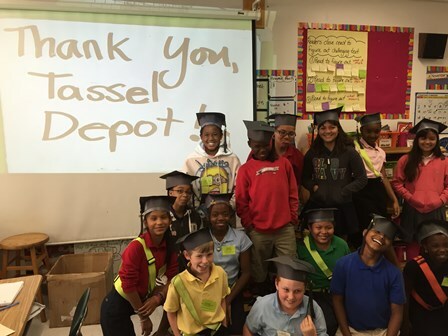 Tassel Depot believes your Tassel is worth the Hassle and is rewarding you with the Tassels 4 Education® Annual Scholarship. 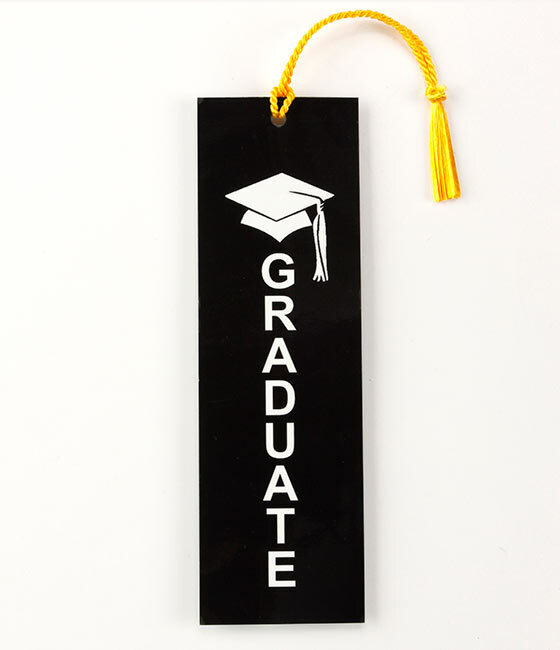 Think outside the box for your graduation party favor that will remind all your guests of the huge milestone you've just accomplished and all the fun they had celebrating the moment with you! Tassels are a major fashion statement this year, and celebrating St. Patrick’s Day is a great time to begin incorporating tassels into your home and celebrations. 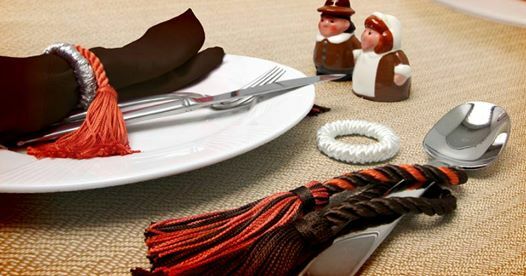 Try these easy tassel projects and ideas for this upcoming Irish holiday!